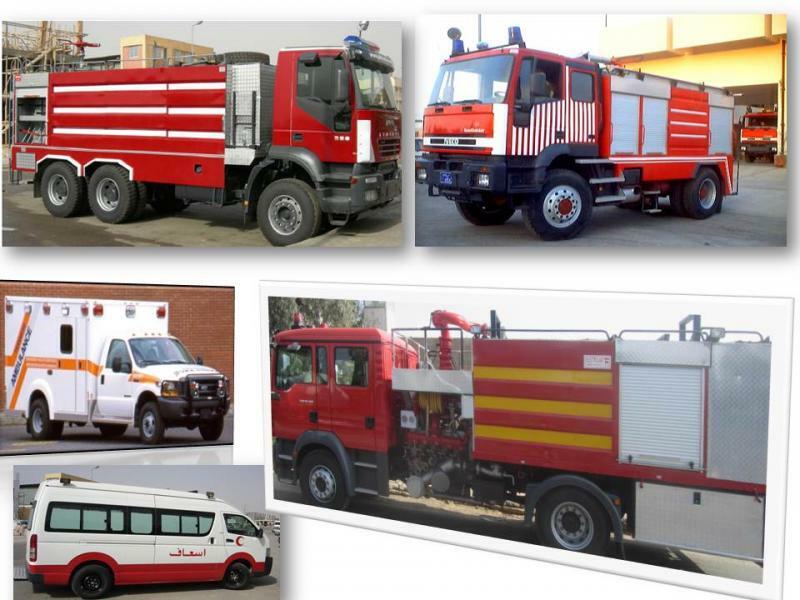 Manufacturing: Special purpose truck bodies. 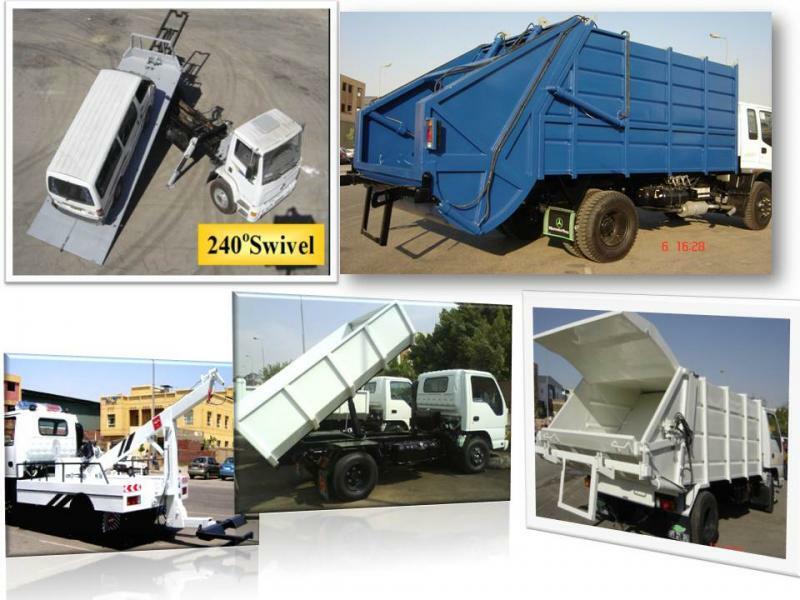 Starting: Since 1980 and became the Egyptian leading factory dedicated to the design, quality, development and manufacture of truck bodies. Customers: Egypt governmental and none government organizations.We export our products to countries in the Middle East & Africa such as Kuwait, Yemen, Syria, Iraq, Pakistan, ﻿﻿Sudan, Nigeria, Uganda & others. 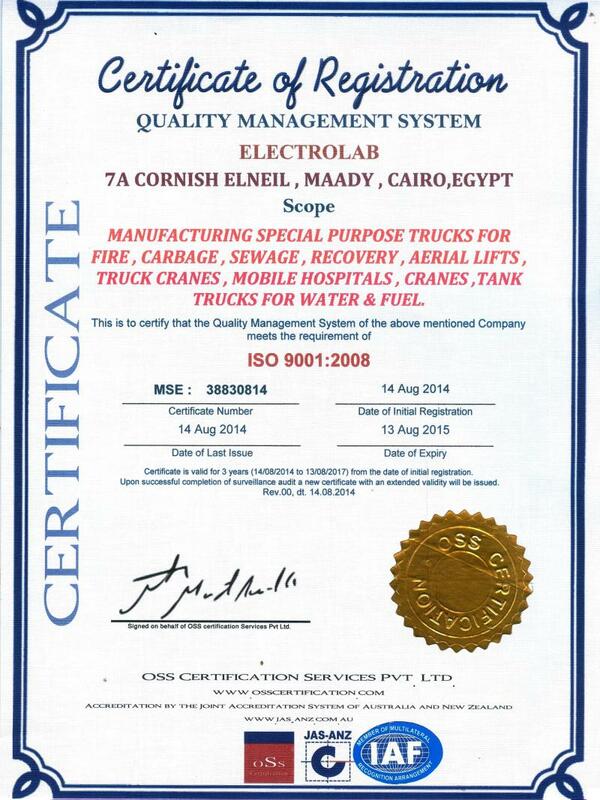 ﻿ELECTROLAB ﻿'s products are designed and manufactured in according to the related latest international standard and the ISO9001:2008 quality system. Our services include consulting before or after an order was placed, supply of professional suggestion as well as maintenance and so on. We commit ourselves to provide efficient and reliable products, services and solutions. With the steady development, our company has established a perfect sales and service system, providing our clients with professional technical support services.